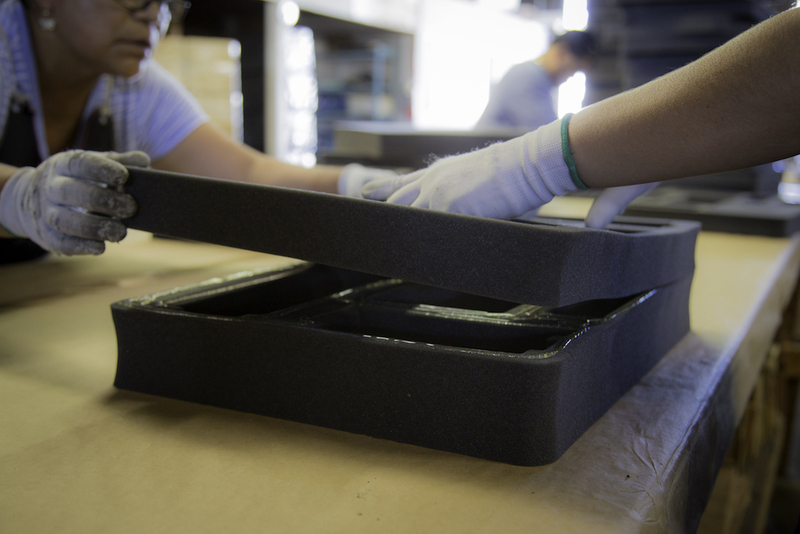 Located in Southern California, Mister Packaging was founded on it’s innovative foam solutions. 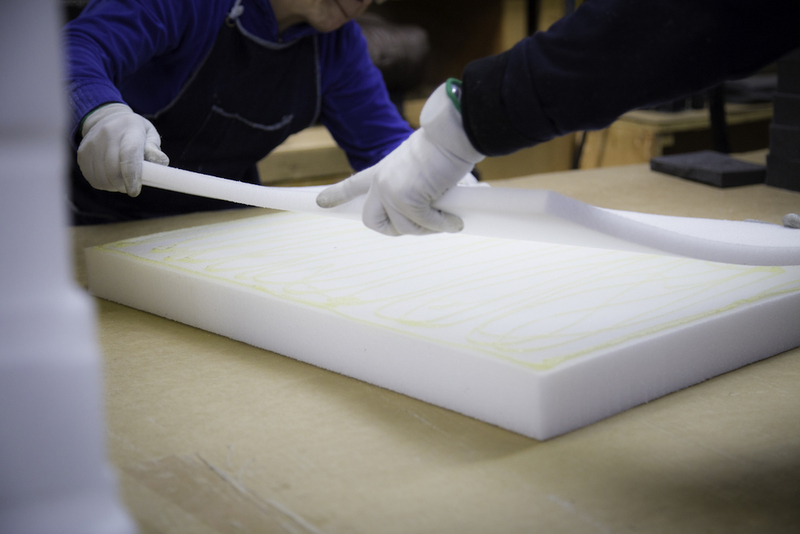 For the last twenty years we have secured our place as the area’s lead converters and fabricators of polyethylene, polyester, and polyurethane foams. 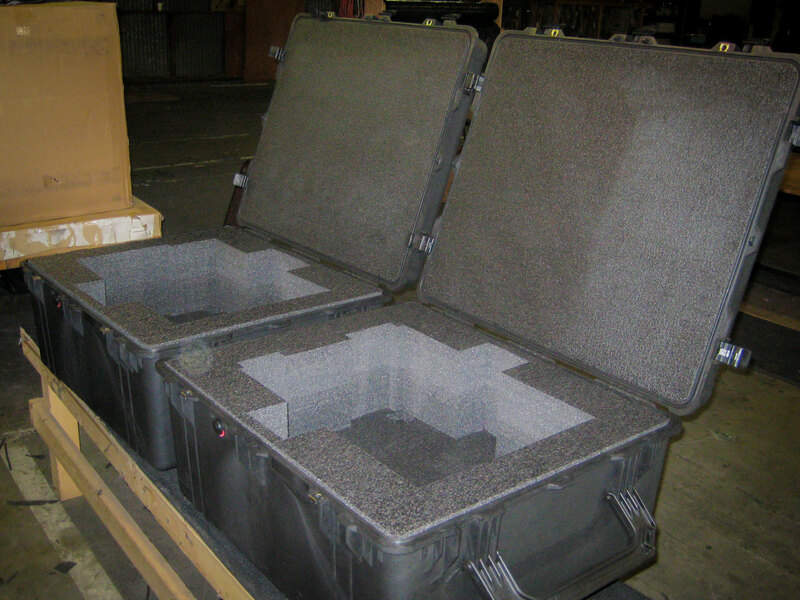 Are you buying from a broker? 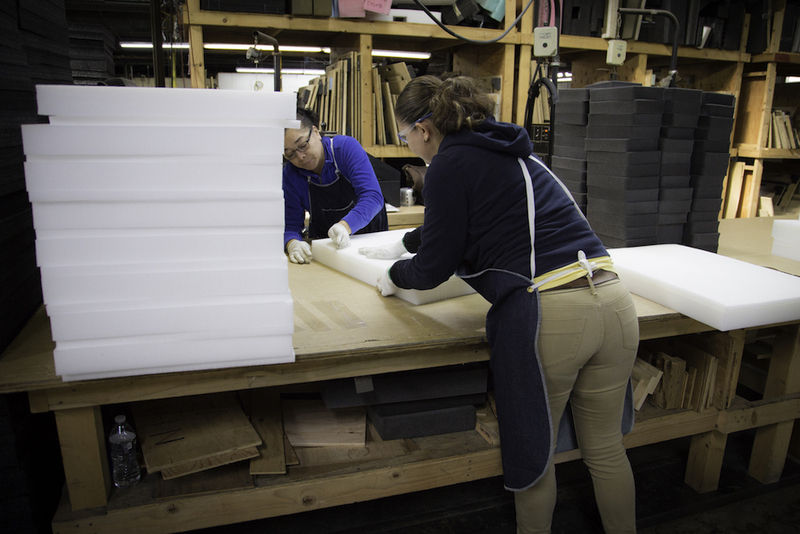 Why not buy direct from the factory? 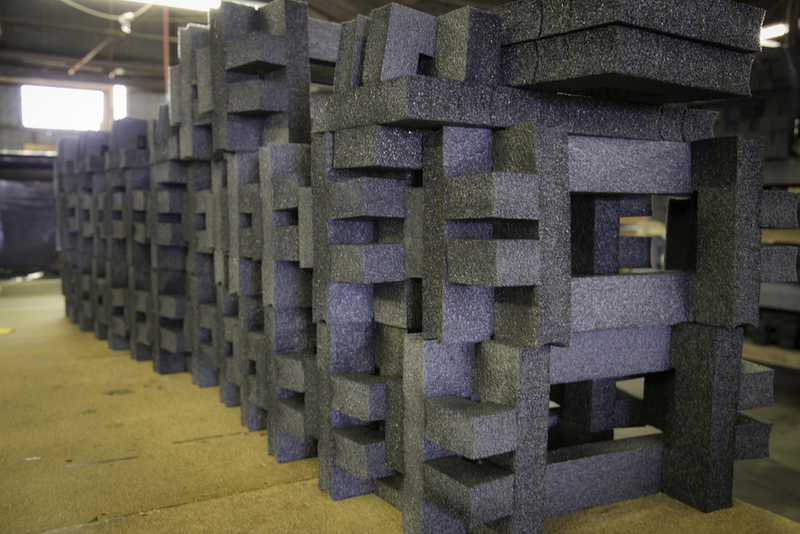 Our foam fabrication process includes everything from convoluting to saw cutting, and die-cutting, and even hot-wiring. 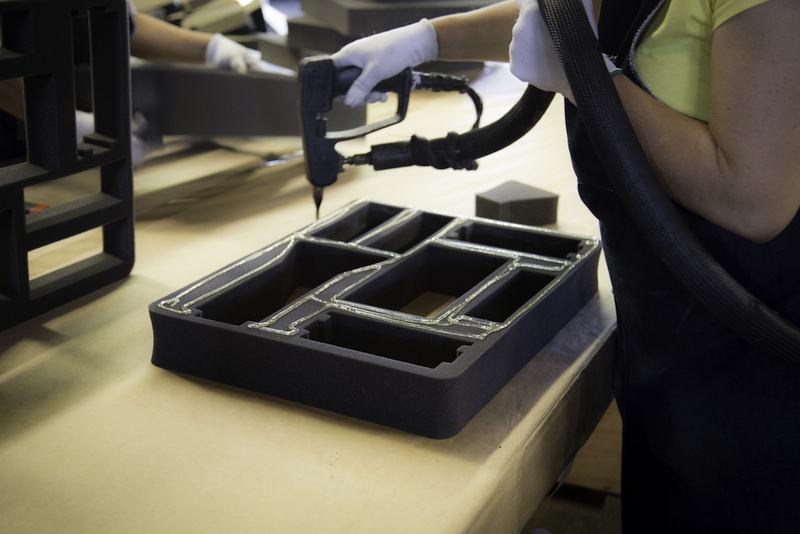 Buying directly from a foam fabricator ensures faster turnarounds, direct delivery, and better pricing options. 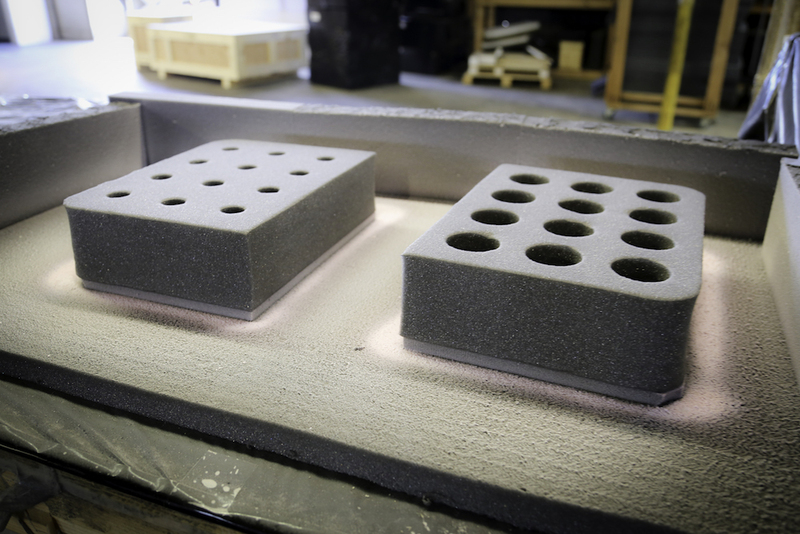 Interested in our Foam Fabrication solutions?